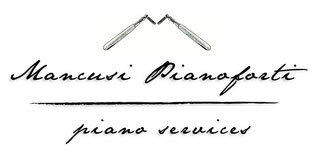 Rental of upright and grand concert pianos. 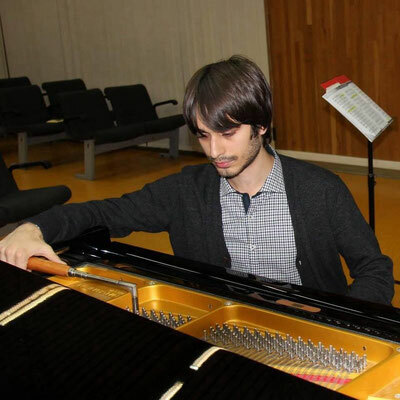 Our pianos are prepared in relation to the environment in which they are used and to the type of repertoire that will be executed, for the best performance and optimal acoustics. We're available for public and private concerts, recording and any kind of event.